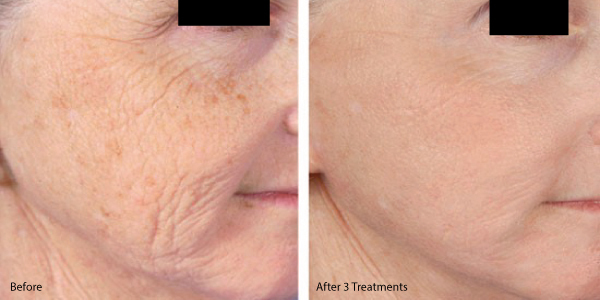 Clients will have enhanced results by using PRP as part of micro needling procedure. 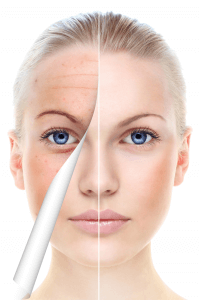 The Platelet Rich Plasma as it is called will enhance the bodies natural healing effect, producing more collagen and elastin resulting in tighter, smoother and better-toned skin. 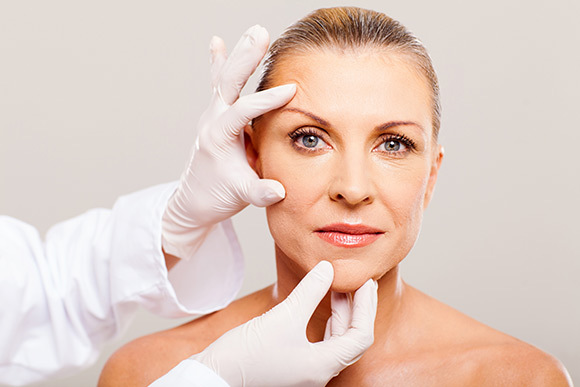 Fine lines and wrinkles will be reduced as well as a deceased appearance of scars. 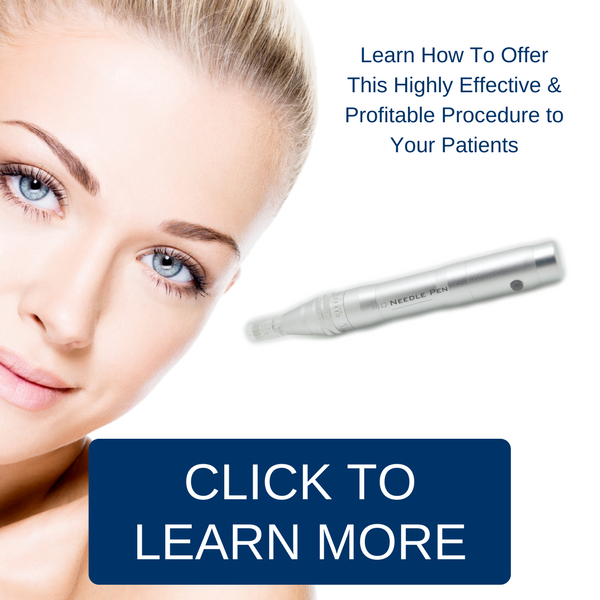 Microneedling with the MD Needle Pen will offer you a medical grade system to give consistent depths, and smooth movement for more effective results.